Msg – It’s The Super Bowl – Act Like It Ext What’s up? That’s right you can hear me. 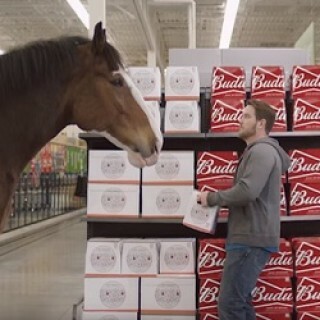 What do you buying some beer? Doesn’t look like beer. O.. oh.. that’s it! Nice pants! Where are those carrots?